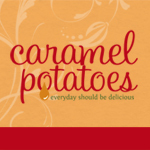 Caramel Potatoes » Halloween: Ready or Not! 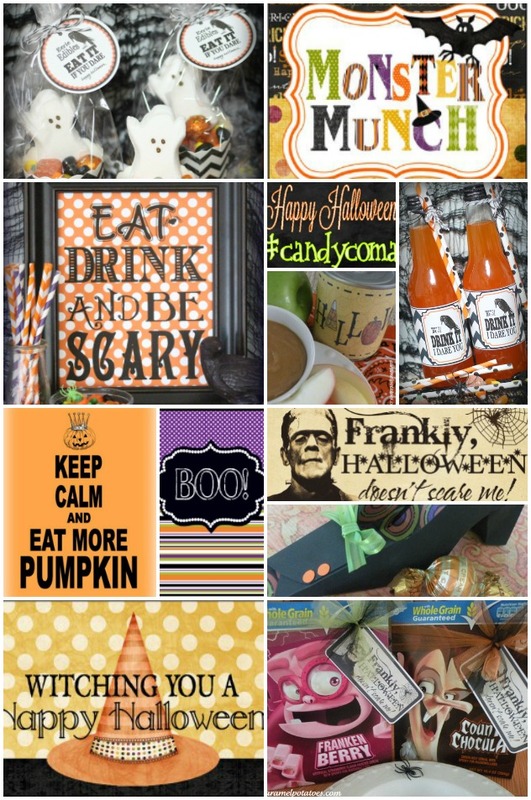 Ghostly Goodies to Scare up some FUN for all your little goblins! Pumpkin Paloosa! 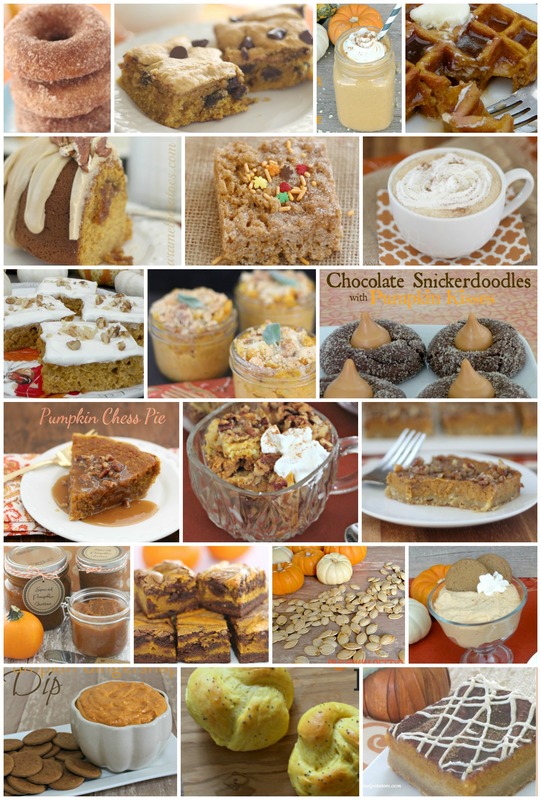 To add that delicious taste of pumpkin throughout from breakfast to dinner! 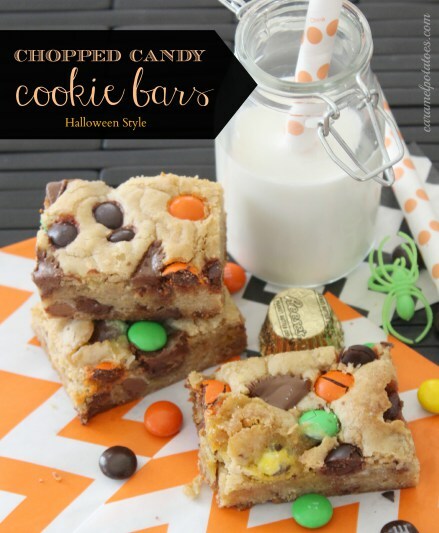 Finally – What to do with all that left over candy? 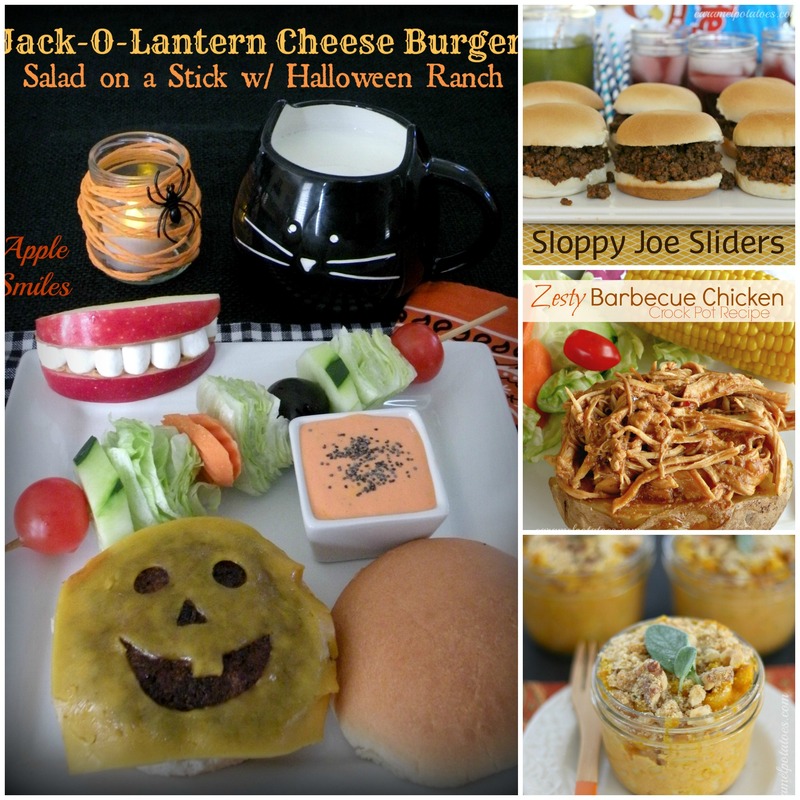 Have a Save and Happy Halloween! !